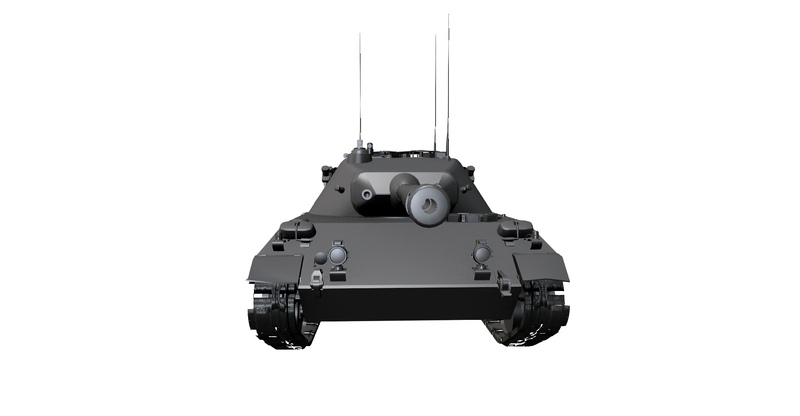 at the maximum vehicle rotation speed: 6.71.
camouflage of the shooting tank while in motion: 6.33%. As always, the stats can change in the future. 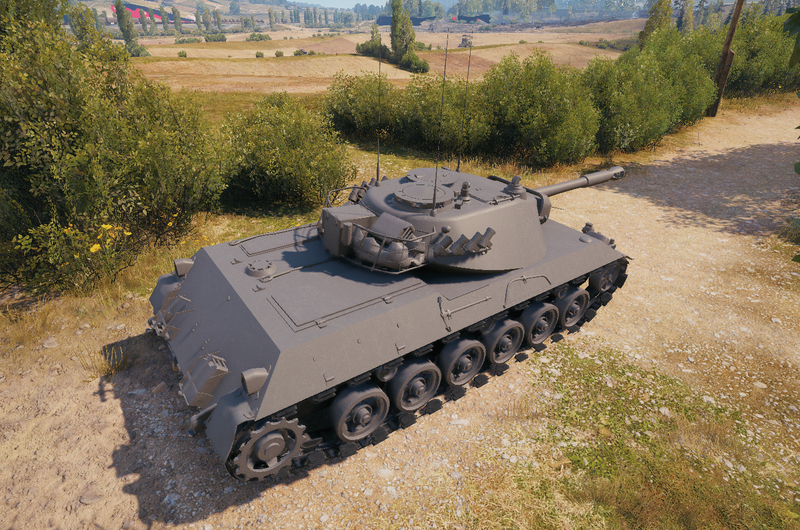 How to make a HWK30, take RU 251, go to size, everything *1.25 or so, tadaa a brand new tank! 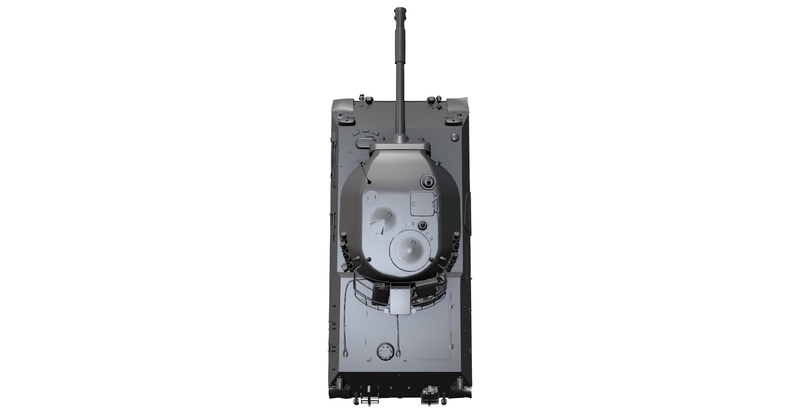 Then just take the rear turret cage from Leo 1 cage to make you look less lazy. 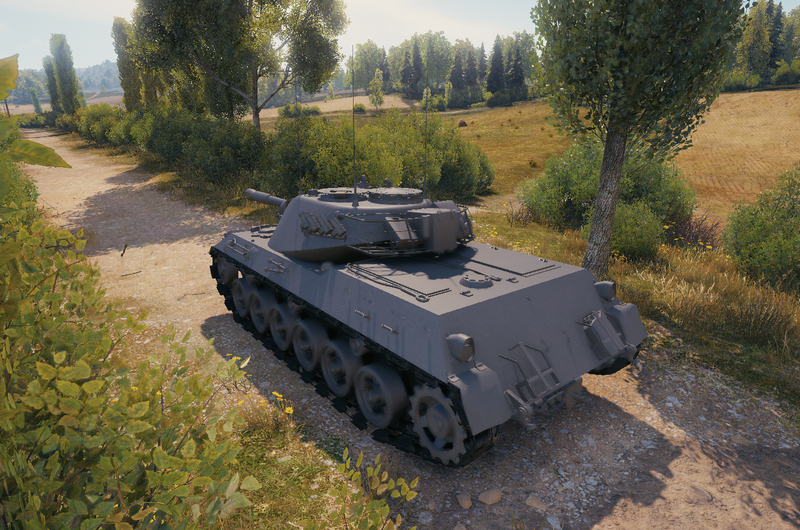 I’m tired of clone wars, just devote more resources to wheeled vehicles, give us wheeled TDs, half-tracks, multi gun support, that was tested with decently good results for Halloween… LAST YEAR. 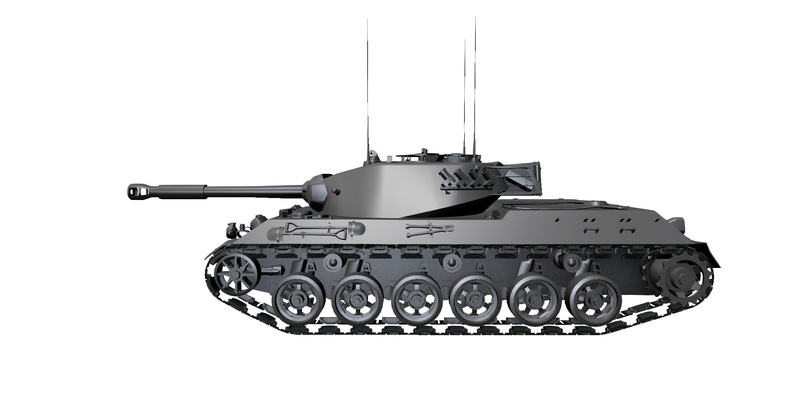 when comparing it to the new russian tier 8 premium LT due out any day now…yeah. I used to be an avid collector of german armour in this game. 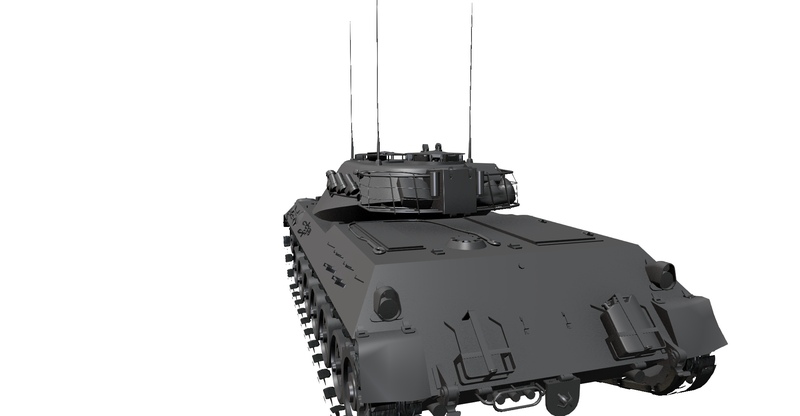 Low DPM, huge unarmored silhouette, likely bad camo as a result. 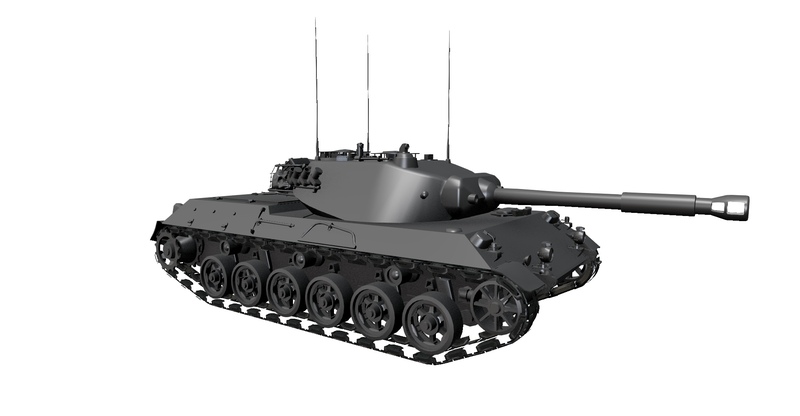 And though the pen may seem reasonable for a tier 8 light tank, in a world of superheavies, corridors, and weakspots being removed, good luck with that. 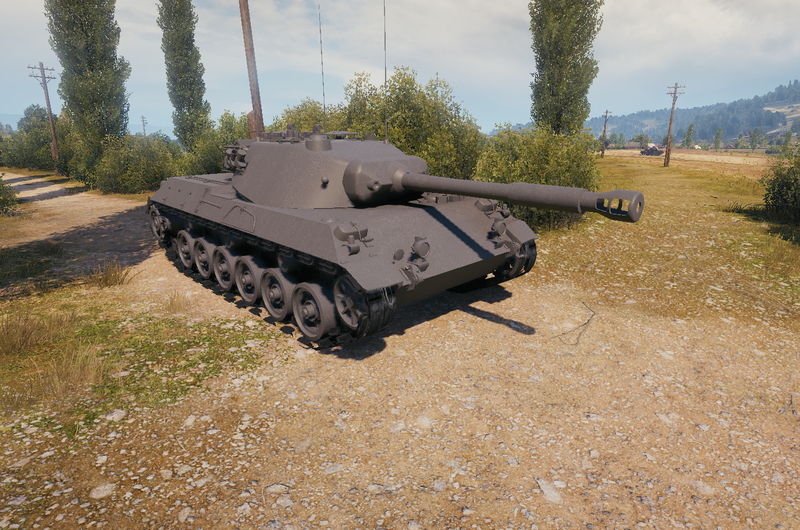 so 2 German T8 prem lights are not enough? I remember we have Premium bulldog, what’s the next one? 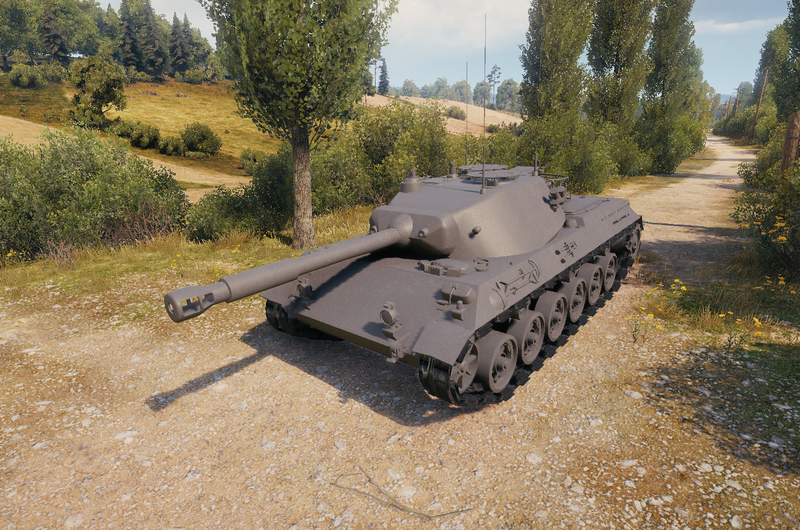 I count with GF or without camo as the same tank, cause that black camo doesnt change tank stats. You can’t buy GF anymore and you can swap GF for a regular version so no, there are no 2 premium LTs. 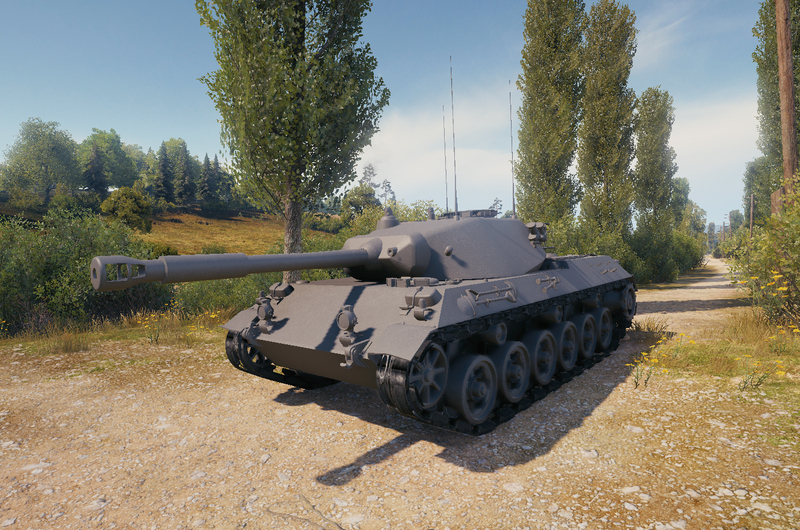 Maybe he counts the (already in the gamefiles) Aufklärungspanzer Panther? 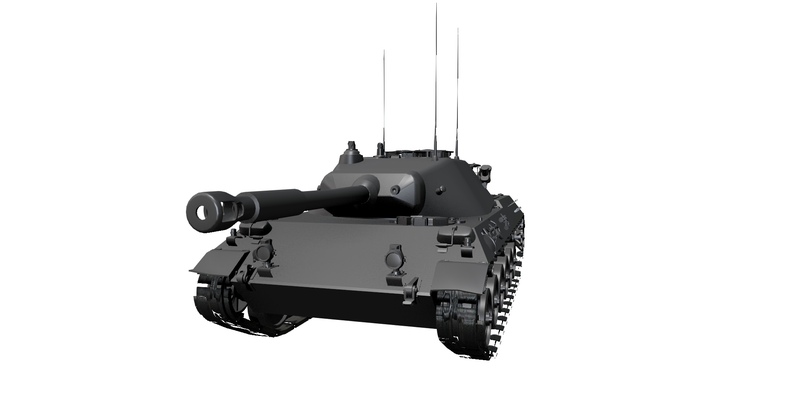 This has 25mm of armor on the turret, while the Russian gets 160mm. Nothing to see here, move along.